Do you know what the ideal body weight is for your pet? Use this handy list to find your dog's breed and their ideal weight range. If you think your dog is overweight, click here for information on how you can help your pet stay within a healthy weight range. You can also use visual indicators to select a Body Condition Score for your pet. Is your pet a healthy shape? 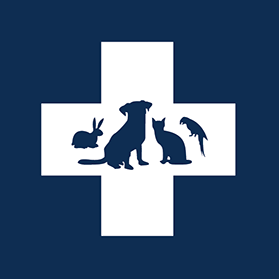 Use the visual indicators to select a Body Condition Score for your pet.